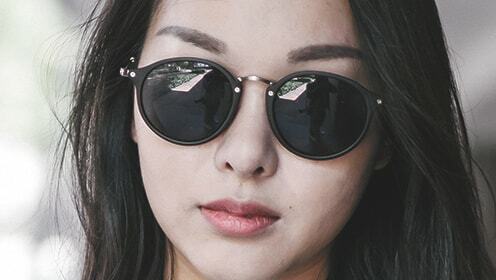 Looking for women’s prescription sunglasses for bold frames, sporty shades, vintage-inspired details, and simple, modern lines, from favorite designers and top eyewear brands? Find your favorite pair of women’s prescription sunglasses on Glasses gallery Online Store. Made for every lifestyle and need, we offer hundreds of brands, shapes, styles and colors for luxury at everyday price and save up to 70%. Our women RX sunglasses are made by the hottest designers and brands. While browsing our range, you’ll notice that we only stock the highest quality, most renowned and trusted brands. 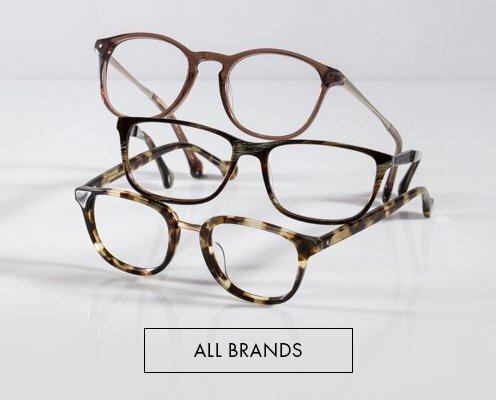 Shop brands such as Lindberg, Ray-Ban, Cazal, Oakley, Tom Ford, Prada, Persol, Carrera, Gotti and so much more. We never compromise on quality, and that’s why you’ll be sure to find a pair of sunglasses that will complete your look and adhere to your unique personal style, that will last for years to come. We can fit your prescription with pupillary distance for your sunglasses. With just a few clicks, you can be well on the way to getting chic designer sunglasses delivered to your door, and there’s no better place to get them online than with the Glasses Gallery. Women are addicted to accessories. They would do anything to get the perfect blings to match their outfits. They are just gaga over fashion, and we have a huge closet of womens sunglasses that are all chic and modern. If your eyes seem a little hazy, we have specially made prescription womens sunglasses to help you look fabulous while making your eye vision a perfect 20/20. Our prescription glasses are top merchandise that you could refer to your friends having the same need as yours. 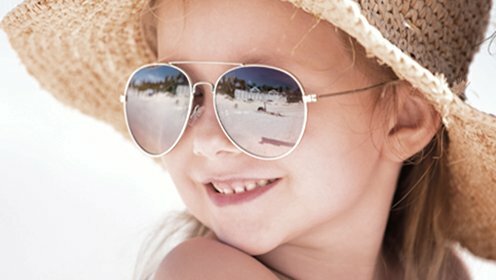 We offer high quality RX sunglasses in a variety of lens options, UV protection, polarization and tinted to enable women express their unique tastes. Invest in designer womens prescription sunglasses or filter by style and shape. 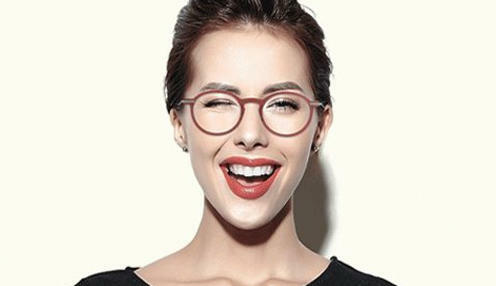 Frames can be shopped based on face shape and features, whether you look best in round, square, rectangular, cat eye or oval frames. 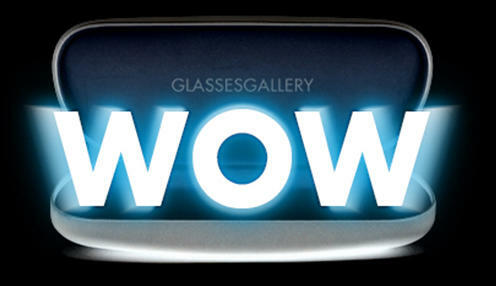 At the Glasses Gallery, we have everything you need when it comes to womens prescription sunglasses. 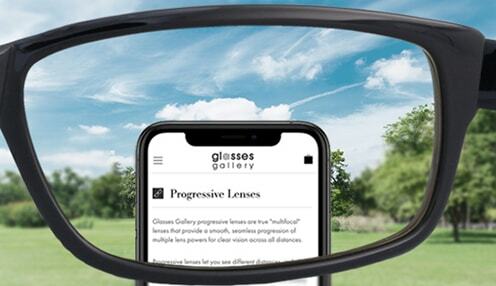 Jump online and have a look, and if you require more information on any of our products or how we can help you to get your prescription sunglasses from the Glasses Gallery today.